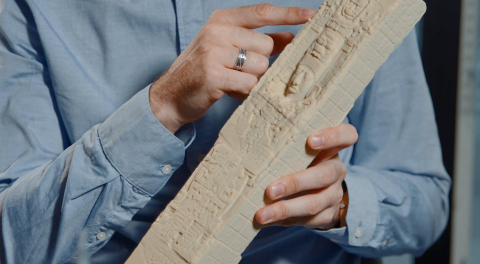 MINNEAPOLIS & REHOVOT, Israel--(BUSINESS WIRE)--Underscoring the power of realism in 3D printed models, Stratasys (Nasdaq: SSYS) and Google Arts and Culture are re-imagining some of the world’s most cherished artifacts and historical monuments through additive manufacturing. Backed by advanced color and multi-material functionality of the Stratasys J750 3D Printer, historians can now re-create these items digitally and physically – raising both awareness and accessibility of ancient history. 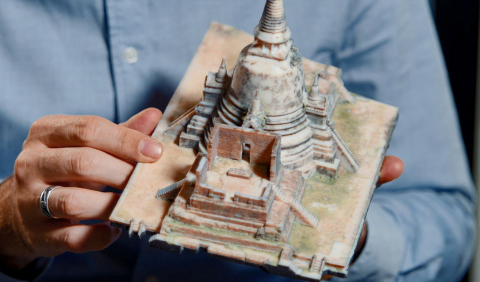 Stratasys and Google Arts & Culture are re-imagining the world’s most cherished artifacts and historical monuments through additive manufacturing.